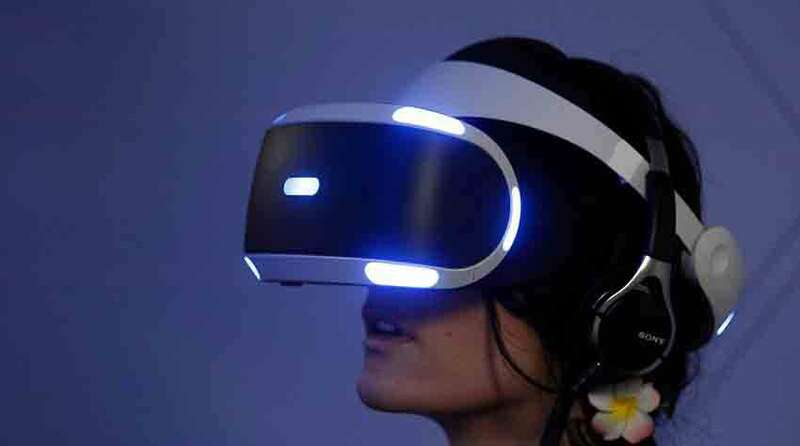 Sony Corp. will reveal its USD399 PlayStation VR, a headset the Japanese electronics group expect to beat its pricier rivals. Emerging from years of restructuring, Sony is reshaping itself to focus on lucrative areas such as video games, entertainment and camera sensors. The games unit is now the single largest profiter for the group. The PlayStation VR headset, Sony’s first major product launch since it declared its turn around complete in few months back, will put the company back on the offensive and test its ability to fight in one of the most talked-about spaces in the industry. Rival offerings in virtual reality headsets include Facebook Inc’s USD599 Oculus Rift and HTC Corp’s USD799 Vive. Sony hopes to lure in customers with its more modest price tag and by tapping the 40 million existing users of its flagship consoles. The headset is designed to plug into PlayStation 4, rather than requiring new equipment. “Sony is well-positioned to build an early lead in the high-end VR headset race,” market researcher IHS Technology reported, forecasting sales of 1.4 million units in 2016. In an interview with Reuters in this month, Andrew House, Sony’s gaming division chief, told he was already in talks with media production companies to discover possibilities for Sony’s VR headset. “We are talking about years into the future, but these are interesting conversations to start having now,” Mr. House informed. Nomura analysts assumes cumulative shipments of all VR headsets to increase more than 20 times to 40 million by coming 2020, which along with accessories and other non-game content could be worth USD10 billion. Mark Zuckerberg, Facebook’s chief executive, stated that the Oculus business will spend USD500 million to fund VR content development and is working on an affordable standalone VR headset not tethered to personal computers or consoles. Other new entrants include chipmakers Intel Corp and Qualcomm Inc. They plan to make their technologies available to help developers make headsets using their chipsets or systems. Sony’s largest gaming rival Microsoft plans to launch a new Xbox One console next year that is expected to support VR headsets of its partners, including Oculus.